YouTuber Hat-Loving Gamer has imagined and animated a life simulation game based in the Pokémon world. So, yes, think The Sims meets Pocket Monsters. It has aesthetics of old Game Boy Pokémon games. Too bad we didn’t have this back then! 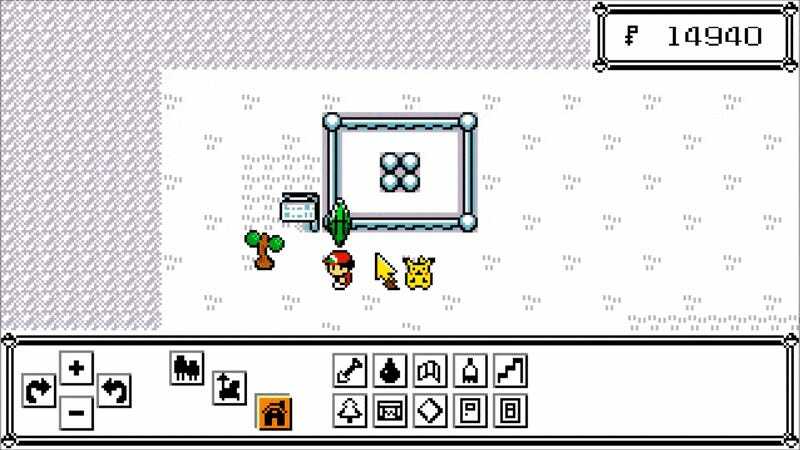 A game with unhappy Pokémon, glitchy tiles and that cool custom UI would have a funny experiment and a weird mixture of Mario Paint and Animal Crossing.